A family owned wholesale distributor to convenience stores in North and South Carolina. You are our friends, partners, and family, and your business is important to us! At Gaddy relationships matter, so getting to know our customers and finding how we can make their lives easier is our number one priority. 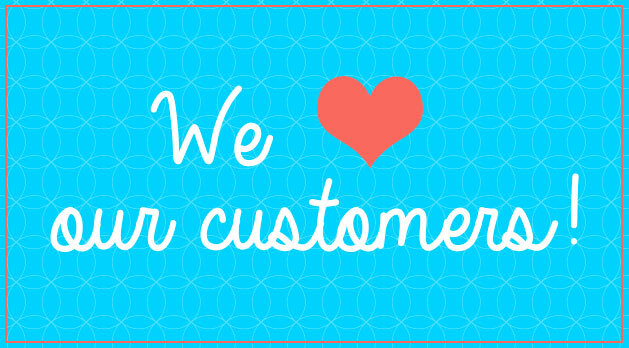 Our customers are the driving force behind our business, and we are here to serve them. JL Gaddy’s mission is to Distribute Quality Products, Outstanding Service, and provide Solutions that Deliver Value and Exceed our Customer’s Expectations. Collaborate with others to accomplish goals. Got a special request or need? If we can make it happen, we will. We've got feet on the street. Our reps are in your stores at least every two weeks.